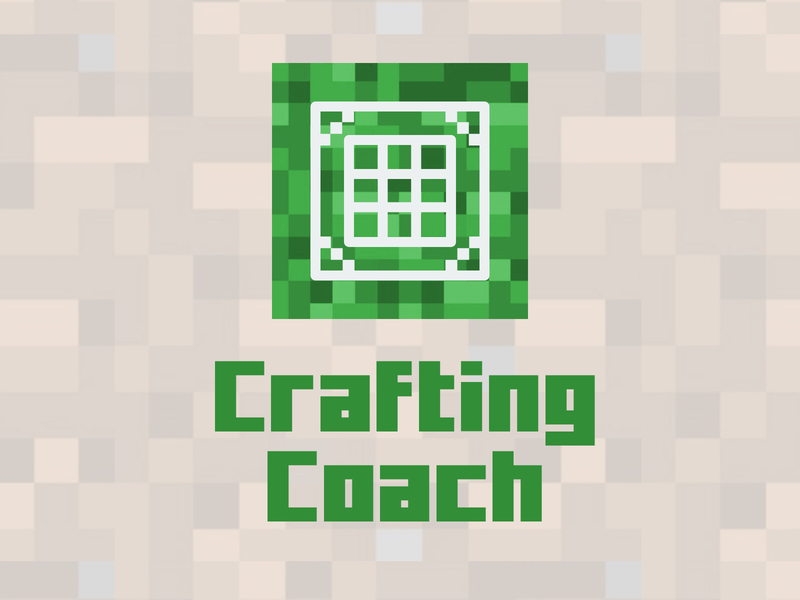 Crafting Coach is a mobile App and Alexa skill for the Amazon Echo that teaches you how to craft items in Minecraft. 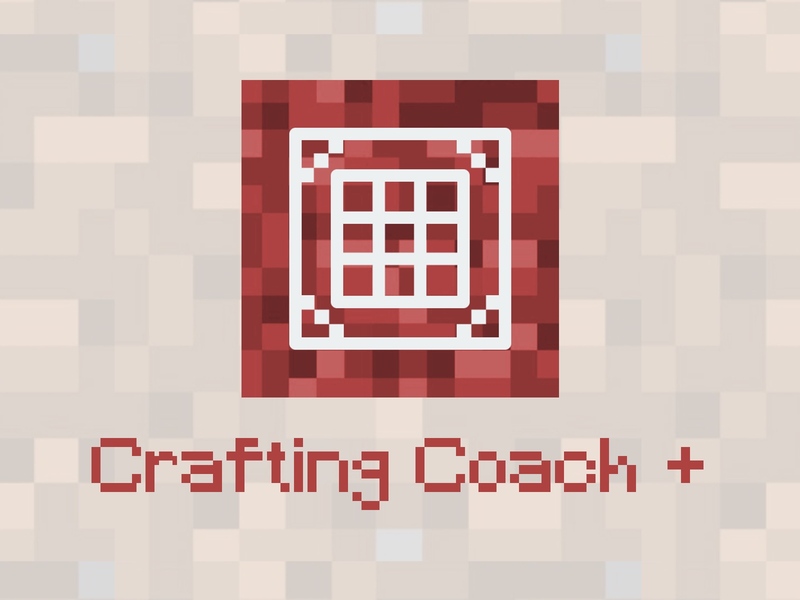 Crafting Coach + is a mobile App that teaches you how to craft items in Minecraft. 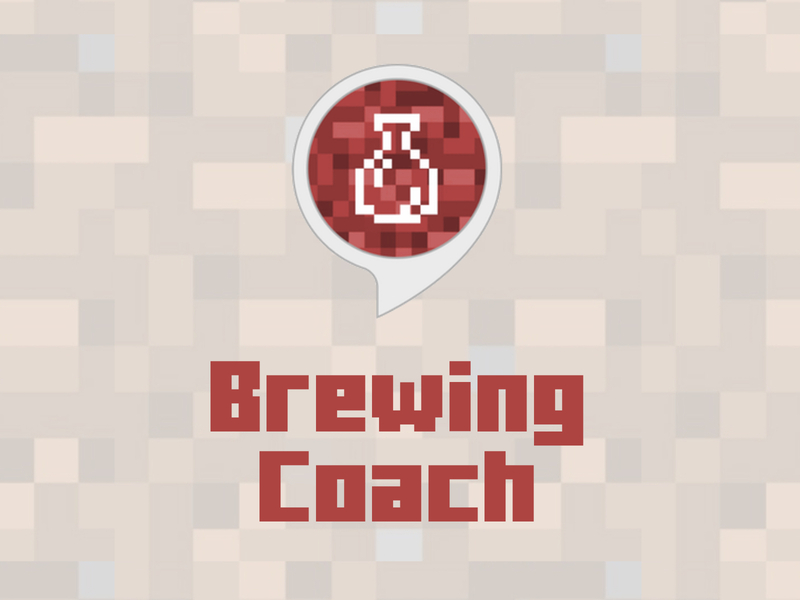 Brewing Coach is an Alexa skill for the Amazon Echo that talks you through how to brew potions in Minecraft. Simply ask Alexa which potion you wish to brew and she will tell you what you need and how to brew it. Brewing Coach is not official and is not affiliated with either Mojang or Microsoft. giffgaff is the mobile network run by you, the network has no contracts and runs on the O2 network. 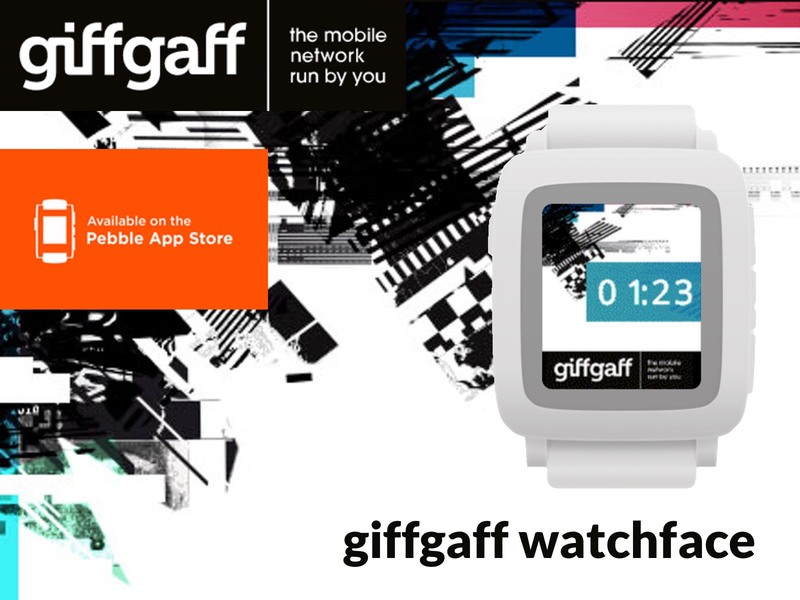 This is an unofficial giffgaff digital watchface, featuring giffgaff's new branding. - Exchange rates are loaded from API on first load and stored in local storage. - The user can choose a currency from the main screen, enter amount and see the conversion live. - Exchange rates can be updated on the Settings screen and stored in local storage. 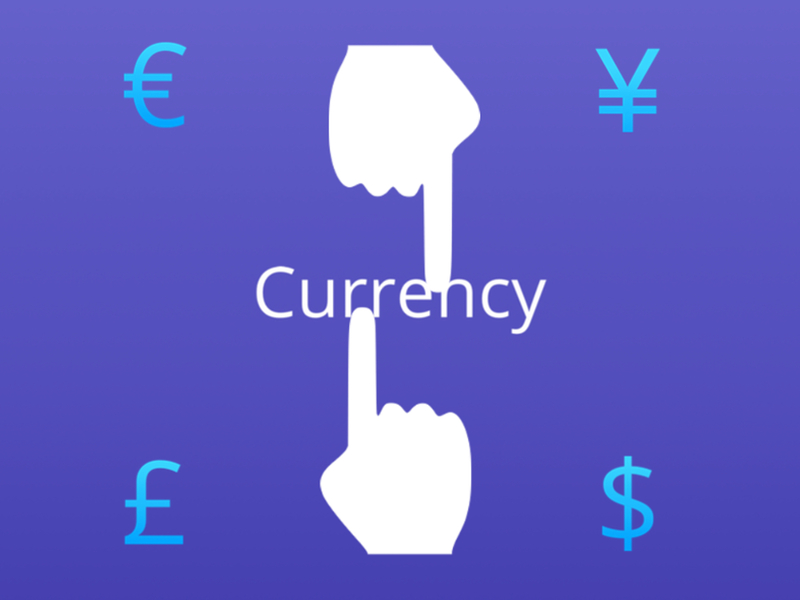 - The user can turn currencies on and off in the Settings screen. This App was made by Carl Rydings for Assignment 1 of Mobile Development at The University of Salford. 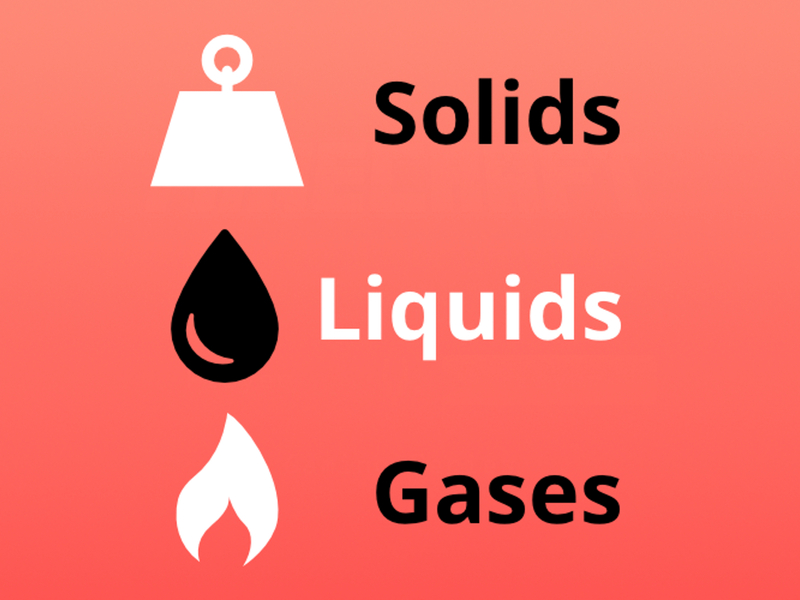 Test your knowledge of solids, liquids and gases with this revision guide and quiz. This App was made by Carl Rydings for Assignment 2 of Mobile Development at The University of Salford. Icons used in this App are made by Freepik from www.flaticon.com, they are used under a CC 3.0 license. 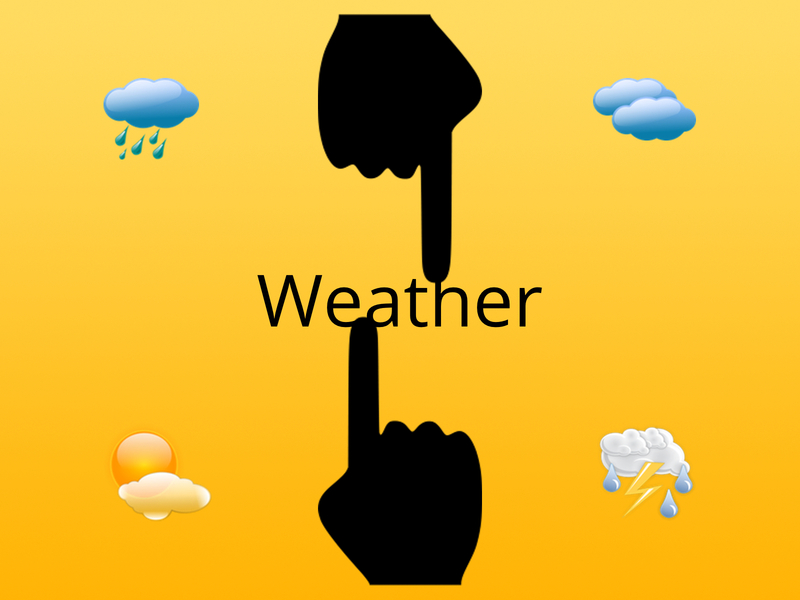 - See the weather in your current location and cities around the world. - See a full seven day forecast for each city in your list. Please Note: Currently, only cities in the UK and US are supported. 'Get it from Microsoft' badge is a trademark of Microsoft Corporation. 'Available on the Pebble App Store' badge is used under a CC-BY-SA licence.